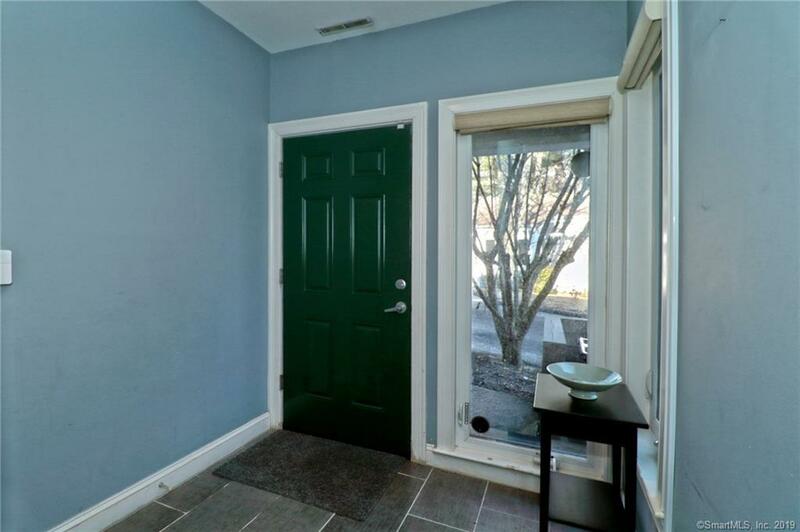 Fountainwood completely updated, tri-level townhouse ready for you to move right in & start enjoying all that Westville has to offer. 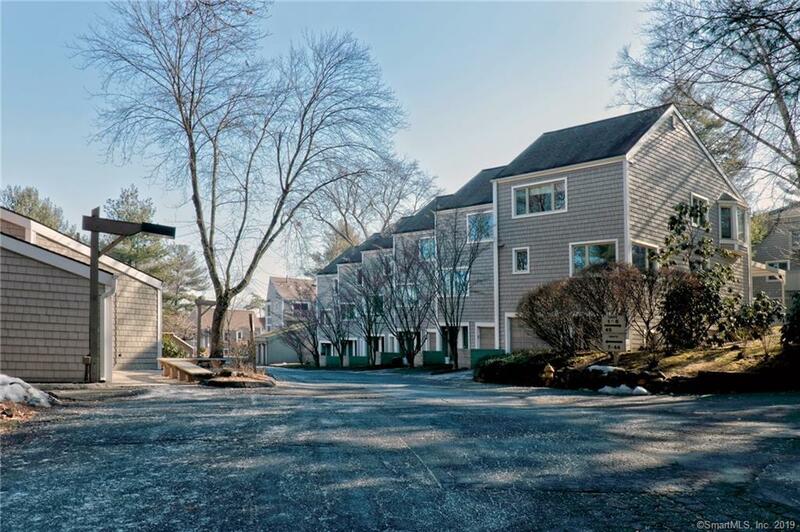 Just steps to the clubhouse, pool, & tennis courts, this spacious 1,880sqft,2BR, & 2.5BA unit boasts HW floors throughout, updated bathrooms & kitchen w/ granite counters, stainless-steel appliances & bright & sunny breakfast room to start your day off right! The welcoming main level, w/ 9 ceilings, offers an open concept, from dining room to large living room w/ gas FP & slider door, leading to the lovely patio, enclosed by a privacy fence. The huge, upper level MBR has a vaulted ceiling, abundant closet space, & full, modernized en-suite. The 2nd bedroom, w/ brand new HW floor & walk-in closet, another full BA, & laundry closet complete the upper level. 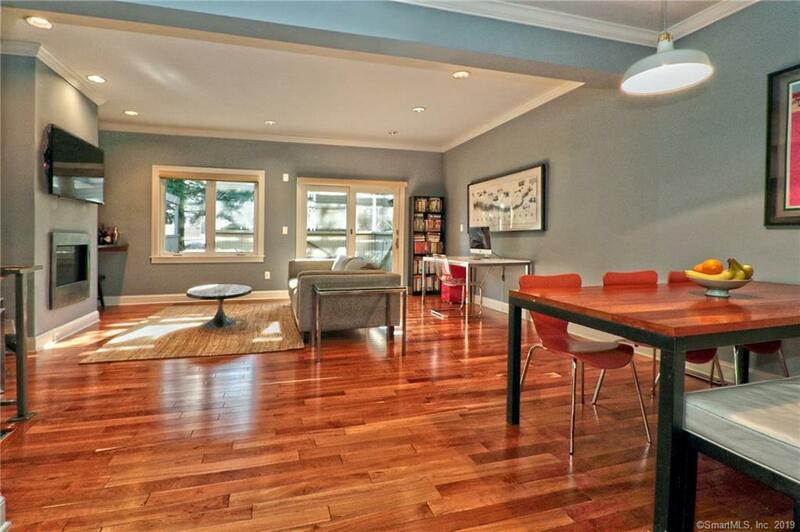 Attached garage & a large exercise/storage room comprise the street level. Multi-zone heating & central A/C offered here. Steps to Westville Village, shops, restaurants, Edgewood Park (tennis & basketball courts, duck pond & trails), & miles of hiking trails at West Rock State Park. 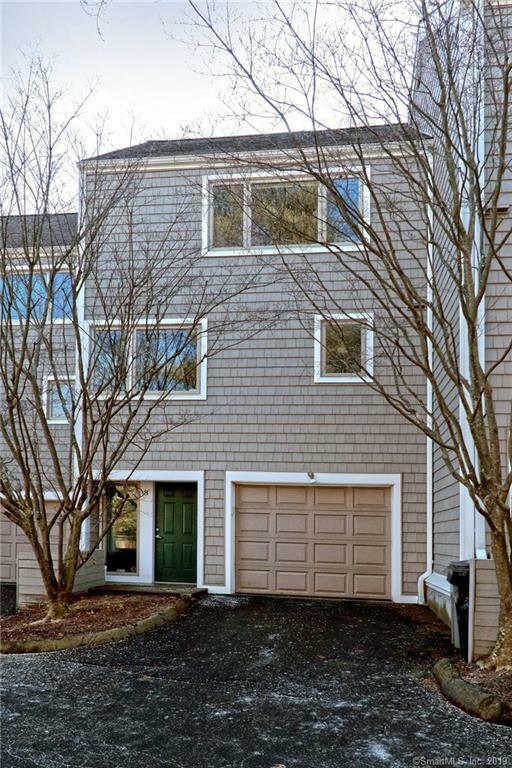 Minutes to downtown New Haven, Yale & highways. A high owner-occupancy & fantastic management company make this home an ideal investment opportunity & a great alternative to renting. Pets Allowed Info 1 Cat Allowed. No Dogs. Listing provided courtesy of Judy Cooper of Coldwell Banker Res Brokerage.